The Replacements have reunited. No, really. 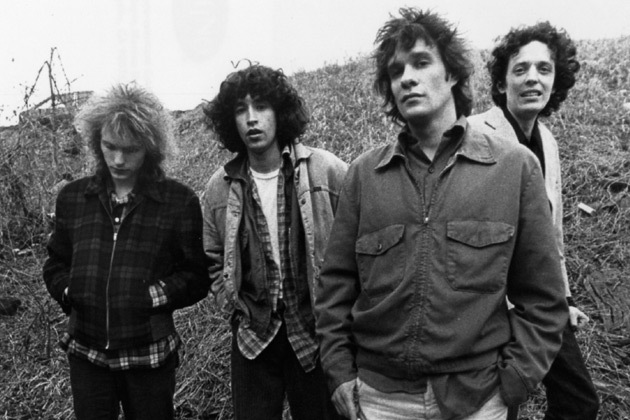 The reunion shows will feature Westerberg and Stinson, backed by a lineup to be announced shortly. Riot Fest Toronto takes place August 24th-25th, followed by Riot Festival Chicago from September 13th-15th, and Riot Fest Denver from September 21st-22nd. The news comes just hours after the festival’s Twitter account teased the announcement in a since-deleted tweet that read, “holy. [expletive]. Were getting the band back together. #riotfest, confirming weeks of rumors that spread online following the festival’s initial announcement which featured a redacted third headliner. Now that it’s a reality, there’s no better time for this: The Replacements Hootenany Drinking Game. Excuse me, while I go drink and let my heart explode, folks.